Are you in the process of purchasing a commercial building insurance policy? If yes, you are probably in need of ideas on how to go about finding the right policy for your building. 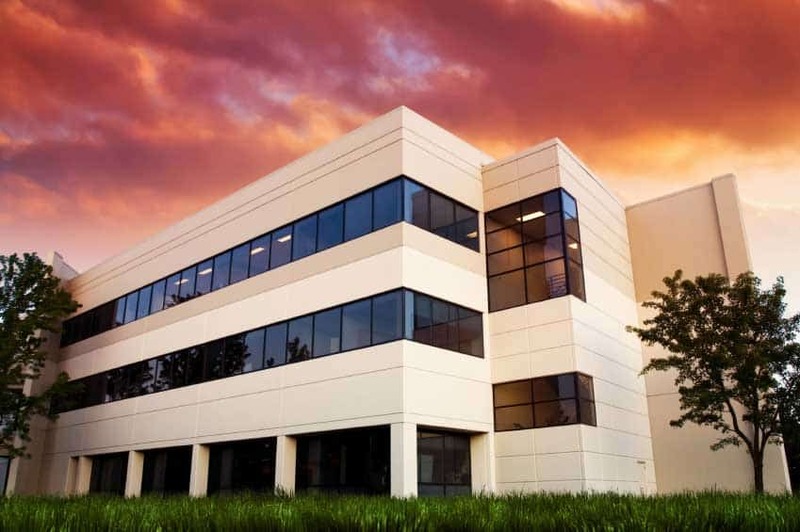 Here are 10 steps for buying commercial building insurance. 1. Prepare an inventory – You need to first prepare a list of everything you have within a property before approaching an insurer or insurance agent. This will be quite useful if things did go wrong eventually and you need to be indemnified. 2. Gather information about your property – It is also relevant for you have essential information about your property at hand before reaching out to an agent. Age of the property and its fittings used are some information you need to have ready. The type of roofing used may also have to be disclosed. 3. Make necessary repairs – You also want to make sure your property is in order before seeking to buy commercial building insurance. By doing necessary repairs, you can have your premiums lowered. 4. Ask for quotes – The next thing you need do is to request for quotes. Endeavor to request for bids from several insurance companies. 5. Compare quotes – After receiving the different quotes, it is time to make comparison. You should compare premiums and deductibles, amongst others, before making a choice. 6. Ensure your tenants are covered – If you have tenants using your property for business purposes, you will need to make sure they carry rental insurance. This will help ensure that you only pay to insure your property and all permanent installations. 7. Choose a trusted company – It is important to ensure that the company you will be buying from is a trusted one. You may want to search around for some reviews. 8. Know what is covered – You should not let price consideration be the only thing that matters to you. It is advisable to also find out about the quality of coverage provided by the commercial building insurance policy. Liability coverage is important. You should try to take note of all exclusions as well. 9. Check liability limits – Insurance policies usually have payout limits. Make sure you find out the liability limits for your commercial building insurance. The value of your property and its content will determine the sufficiency of this threshold or otherwise. 10. Inquire about discounts – You can also save on your policy premiums through discounts. These may be offered if the insurer is convinced you have already taken some steps to safeguard your property against hazards. Discounts may also be given for buying more than one policy.